You know how to design. But you can increase your value as a designer in the marketplace by learning how to make that design function on the web. 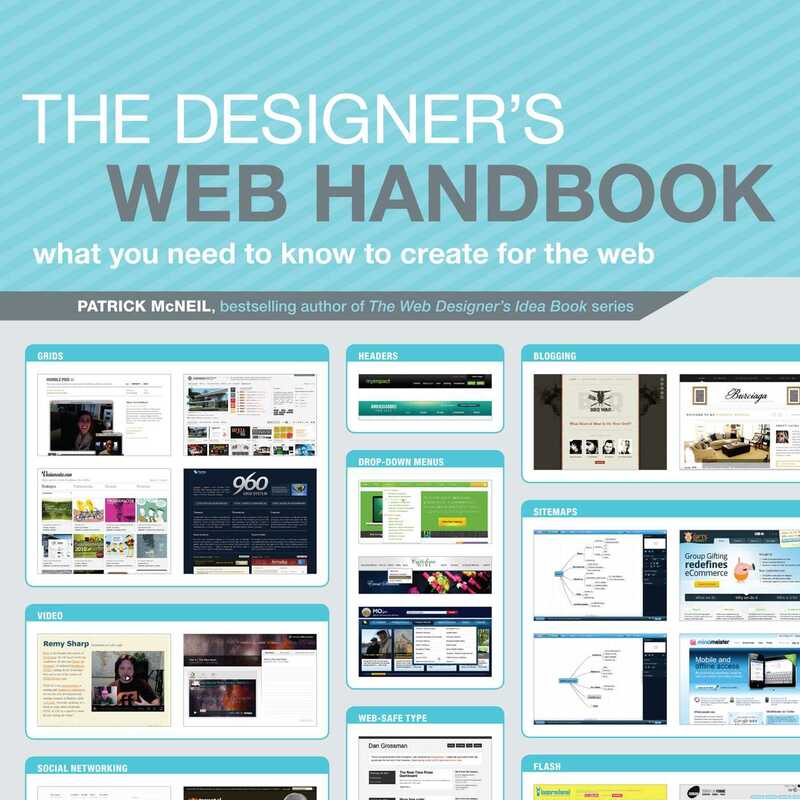 From informational sites to e-commerce portals to blogs to mobile apps, The Designer's Web Handbook helps any designer understand the full life cycle of a digital product: idea, design, production and maintenance. The best web designers create not only beautiful sites but also sites that function well--for both client and end user. Patrick McNeil, creator of the popular web design blog designmeltdown.com and author of the bestselling Web Designer's Idea Book, volumes 1 and 2, teaches you how to work with developers to build sites that balance aesthetics and usability, and to do it on time and on budget.